Many of our guests were amazed with the way the venue had been set up and how the whole day had run so smoothly, some also said how fantastic and unique it was. 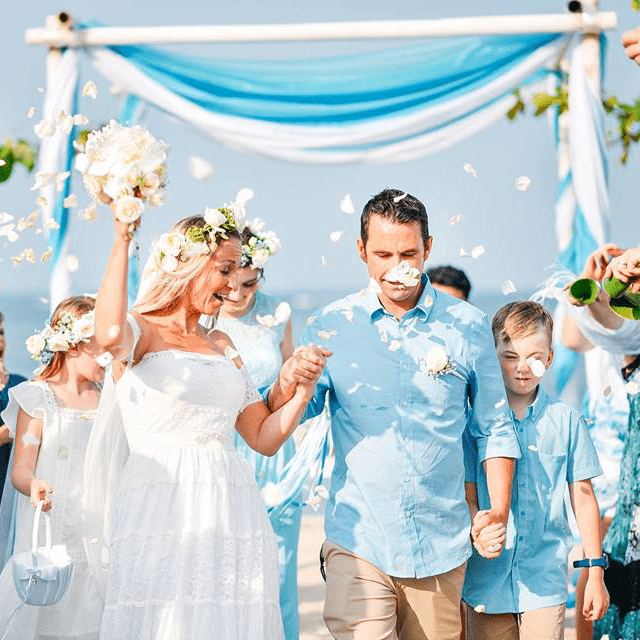 We can understand how planning a wedding in Bali, when you are based abroad, could be quite daunting but it needn’t be when you have a superb wedding planner like Anthony and Bali Tie d’Knot co-ordinating your big day. Thank you Anthony for the detailed planning and and superb organisation that gave us the most perfect day which was the best of our lives. you only want the best, and these guys are it! 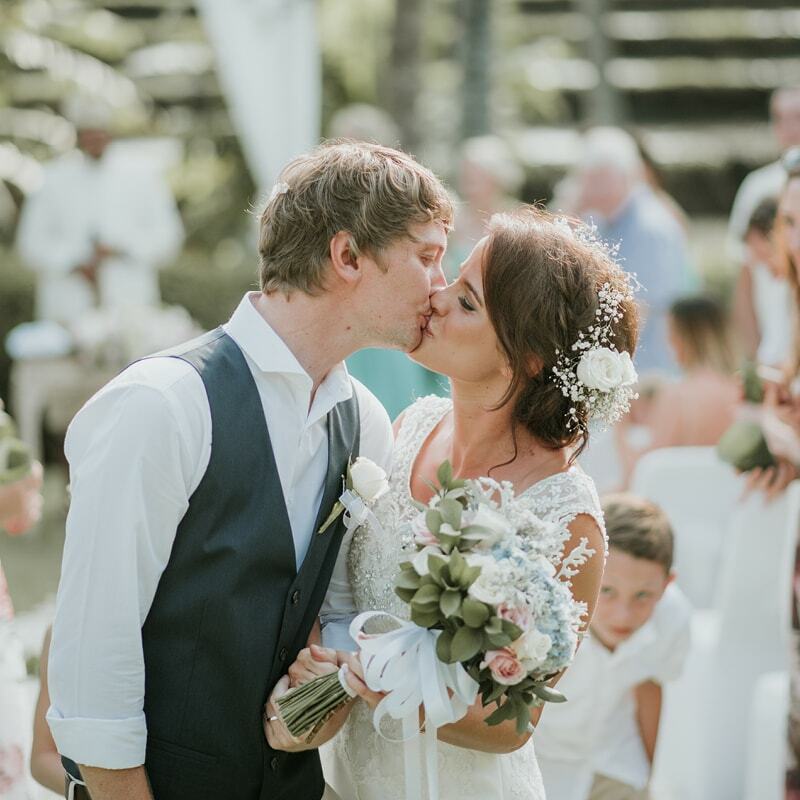 Organising a Bali wedding from London was never going to be easy, but from the start Anthony and Kresna made us feel very comfortable and confident that they could organise the wedding we always wanted, and deliver they did! The planning was well thought out and their years of experience were invaluable in helping us understand what could and could not be done. I would highly recommend Anthony, Kresna and their team at Bali Tie d’ Knot! For something as personal and important as your wedding, you only want the best, and these guys are it! thank you for making our day special and perfect! 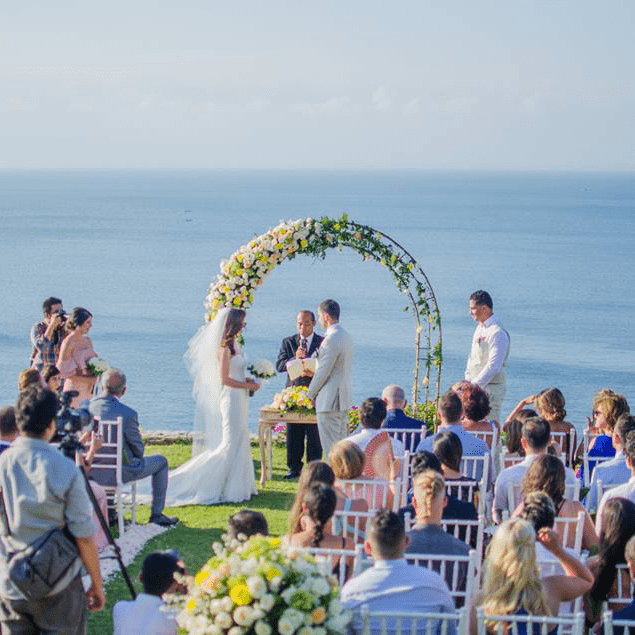 Planning a destination wedding in Bali is no easy task, especially since we live halfway across the world in the United States. 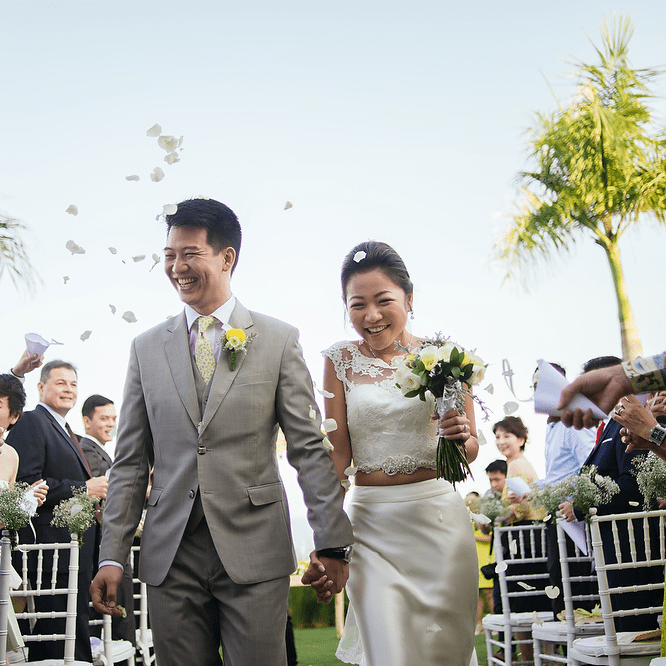 From the very beginning until the end, Anthony was extremely helpful, responsive, professional, detailed oriented, honest, and knowledgeable about the planning process and what was available in Bali. We are so happy that we got to work with Anthony for our big day. Thank you for making sure our special day was perfect! A big thank you to Anthony for making our wedding a successful and memorable one. 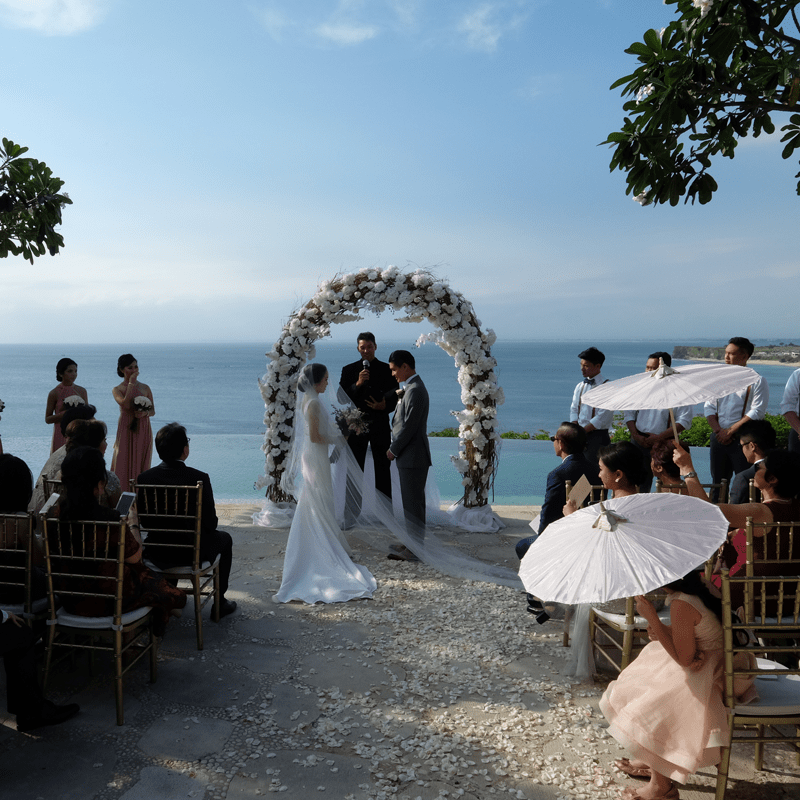 It wasn’t easy to plan and organize a Bali destination wedding from US, hence a good wedding planner is very important. Anthony was a very detailed, organized and resourceful person. The venue and the ambience turned out to be so great, my guests and the two of us enjoyed the event very much. I received alot of compliments regarding my wedding and all thanks to my superb wedding planner. I would highly recommend Bali Tie D Knot/Anthony to anyone who want a perfect wedding in Bali. Where do we begin?! from day one Anthony was on top of it all. He was always quick to respond, was extremely helpful and very pleasant to work with. It was the best day of our lives everything ran smoothly. Big thank you to Anthony and his crew, you were all fabulous!! We just had our wedding organised by Kresna and Anthony. 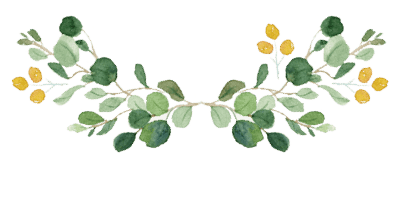 They were amazing and put me at ease with regular honest and prompt communication via email. They captured the vision I had perfectly and it was a true reflection of both my and my husbands personality and lifestyle. Nothing was too difficult and the amazing coordination of the day surpassed our expectations. Our guests were blown away and have been saying what a fantastic and unique experience it was. Thanks again guys. Highly recommend you, very professional!